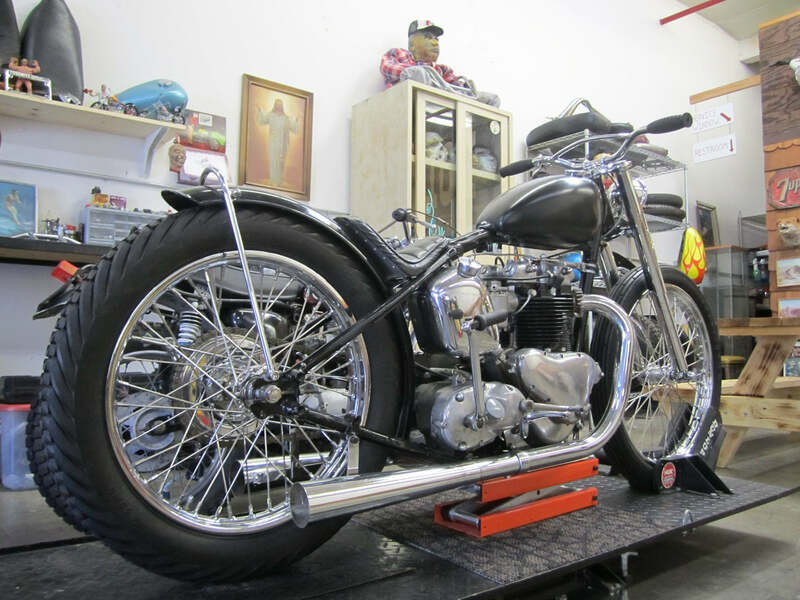 Stance on Mike D's Triumphs are always right now. This bike looks great. Check out more at Born Loser.